With seven seats and a practical interior the Kia Sedona is a great pick for large families. 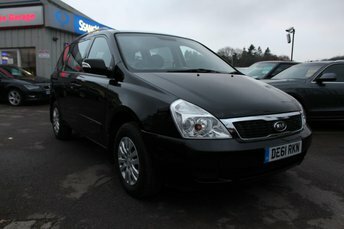 The exterior styling of the Sedona is rather bulky but as a result the interior space on offer is impressive. Sliding doors also mean accessing the vehicle's interior is especially easy when space on the outside is limited. 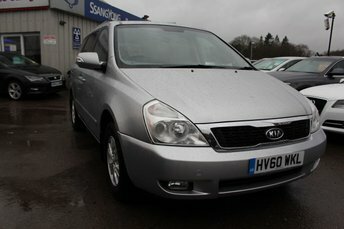 Why not take a closer look at the range of used Kia Sedona models for sale in Chepstow right now by paying a visit to our showroom in person. You'll be able to take a test drive in the model of your choice and speak to one of our team members about the variety of options available. 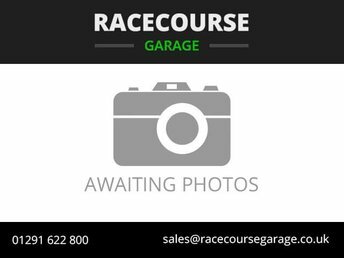 Trust Racecourse Garage when you're ready to buy your next used vehicle.